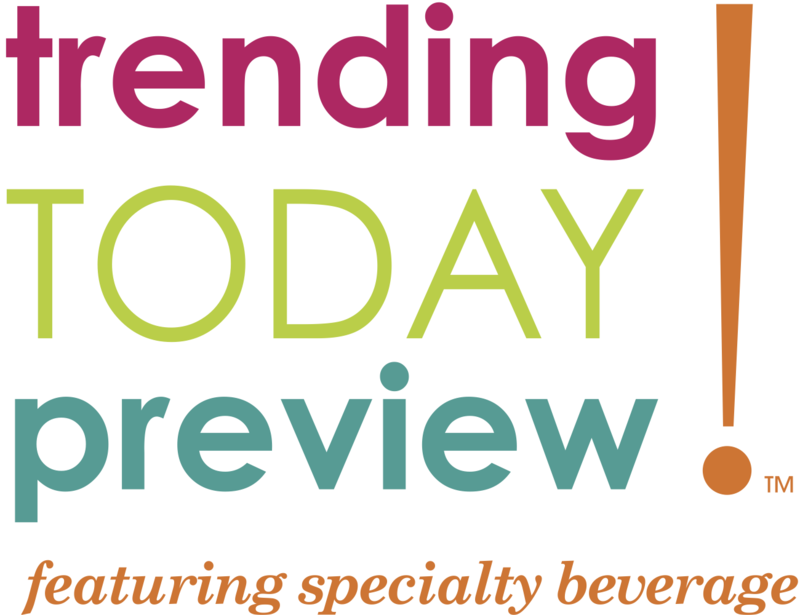 At the 2019 International Home + Housewares Show in Chicago, the Trending Today Preview features the specialty beverage movement– highlighting the various types of craft beverage trends, including coffee, beer, cocktails and water, along with specialty glassware and accessories, craft beer & cocktail kits and more. We chat with store owners, retail experts, wholesalers and product developers to gain insight into what is going down in the beverage sector. Today, with the growing war on waste and a focus on taking care of the planet, teamed with people looking for healthier ways of living, our approach to beverages has drastically changed, for the better. Even if beverages are not the focus of your business, you’d be surprised at how many products cater to a person’s drinking needs. 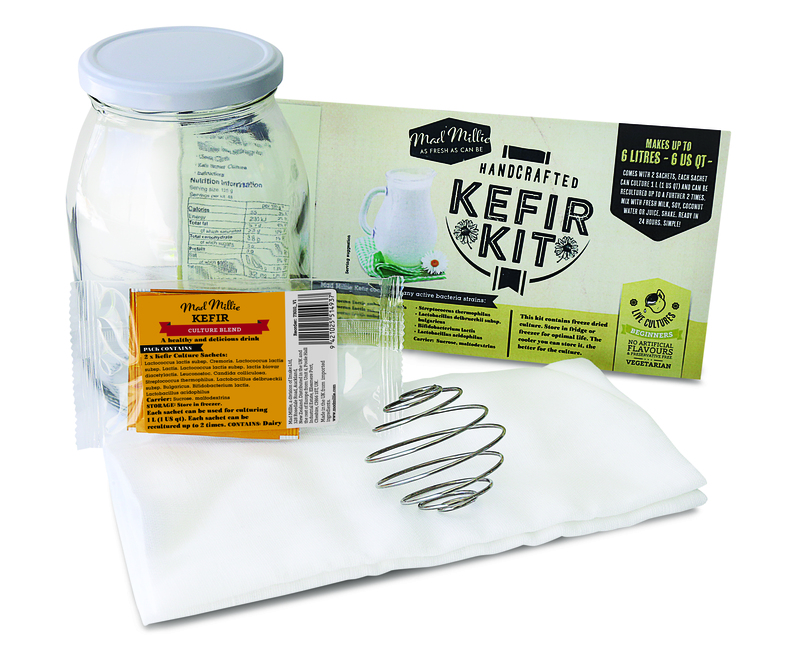 Some prevalent examples are DIY beer kits for the home, a plethora of blenders, shakers and accessories for mocktails and cocktails, juicing machines, kombucha kits, trendy water bottles and re-usable coffee cups, juice and tea diffusers, scotch sets and wine glasses, tea sets and ice cube trays…the list goes on and on. 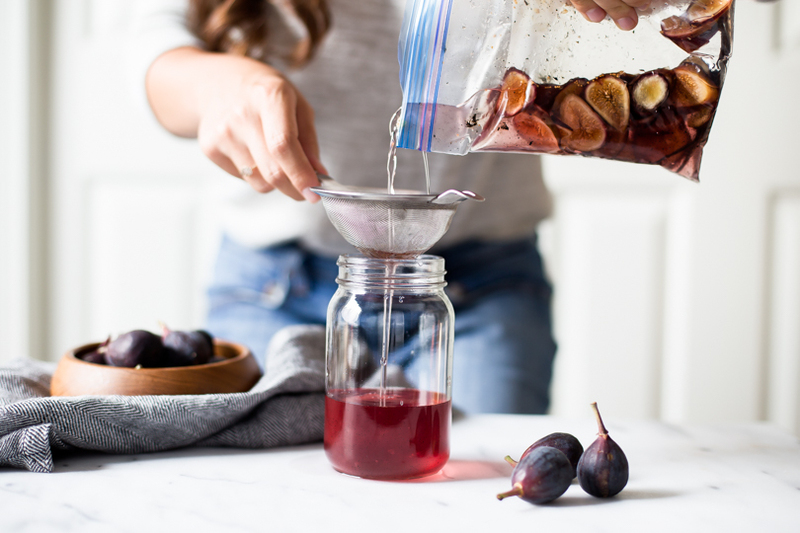 To help you surmount this next wave of change in the world of beverages, we caught up with some retailers, product creators, distributors and retail experts who are all over some trends in this burgeoning sector. 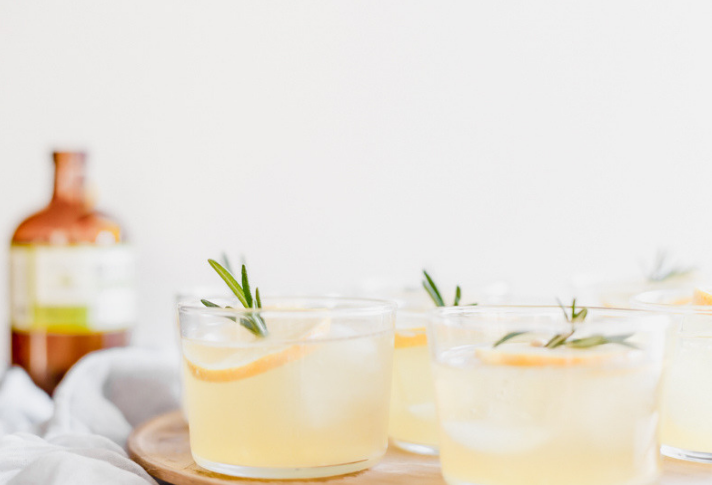 Based in Australia, Top3 by design has a relatively large selection of products in the beverage sector, and Terri Winter has seen some great new trends emerge over the past year or two that have recently gained even more traction. Winter mentions one new beverage trend that she believes is a world-first. “Australian coffee guru Craig Hiron has launched a very new concept, which is an innovative pairing of filter coffee, blended with fruit juices and vanilla beans, developed by a team of technical and sensory experts,“ she says, predicting that the classy looking drink will be very popular. There are similar sentiments in the USA. Specialty manufacturer of kitchen accessories and lifestyle goods, Eparé, was launched by Founder and Director Eugene Khayman in 2012. The business has a focus on entertaining, and making the preparation of any food or drink easier and more enjoyable. gia Expert Juror Anne Kong agrees that health is a pivotal marker in terms of beverage purchases right now. Anne says that one of the hottest trends on the market right now is Nutraceuticals – ingredients that are healthy and helpful. “Tonics, mixers or additives that guarantee a boost, more focus and stress relief are heavily trending,” she says. 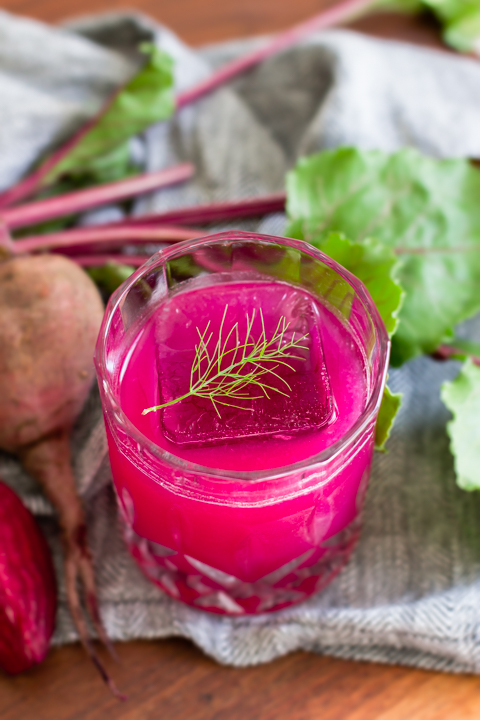 “There are some other trends swaying people’s retail decisions as well – such as low sugar content in products, cannabis as an ingredient, Indian cardamom and turmeric as ingredients, cocktails with low or no alcohol, and single servings of wines and flavored cocktails.” Again, most of these trends suggest a movement towards healthier beverage consumption. 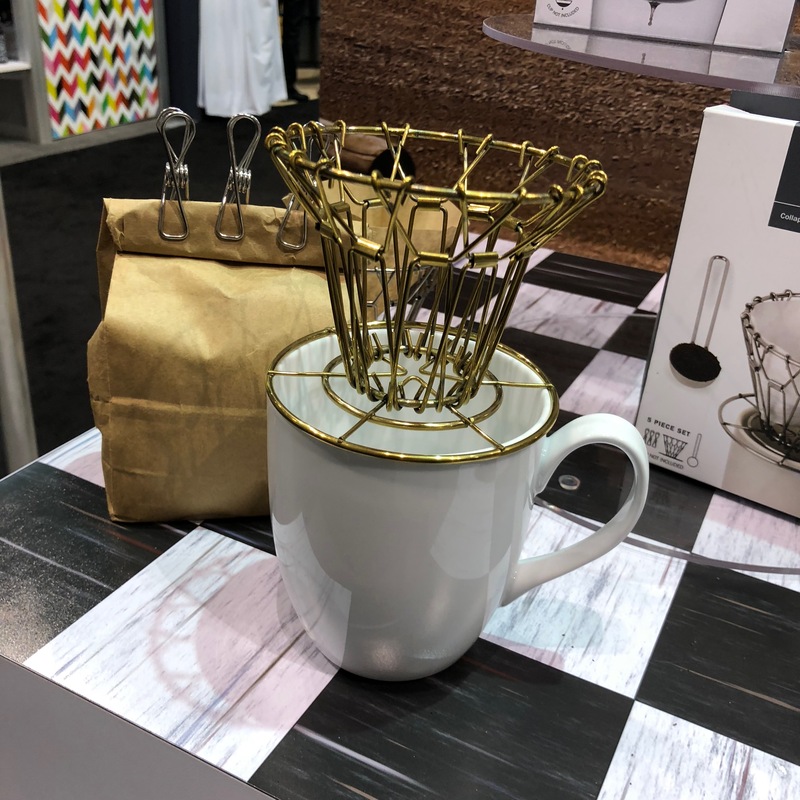 Preparing for the 2019 International Home + Housewares Show, plan to attend the Trending Today Preview on Saturday, March 2, from 8:00 – 10:00 a.m. in Room S100, South Building, Level 1, McCormick Place. 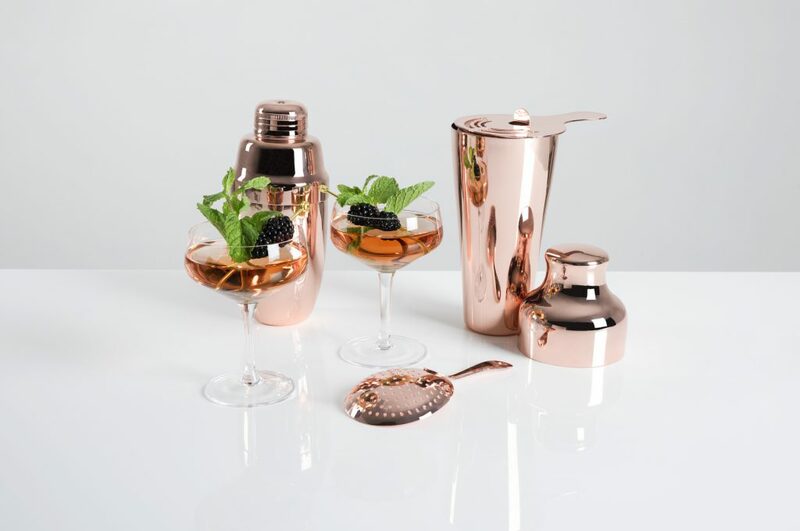 Featuring up to 60 exhibitors with specialty beverage related products, the event is open exclusively to buyers and news media, and will run concurrently with the New Exhibitor Preview before the Show opens that morning.